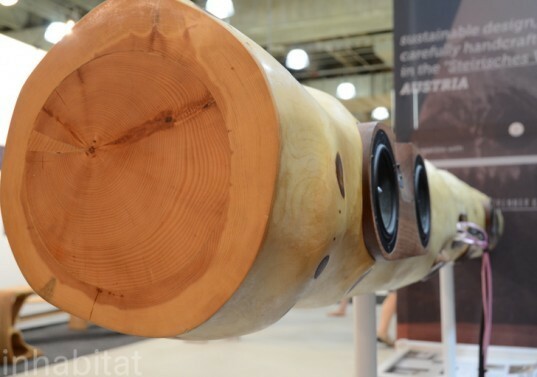 Though we like the idea behind the iTree, we’re not really sold on the thought that each one uses a lot of material that could possibly be used for a better cause. Additionally if you think about the fact that many people upgrade their iPods to new models within just a few years, this design statement doesn’t seem very sustainable. 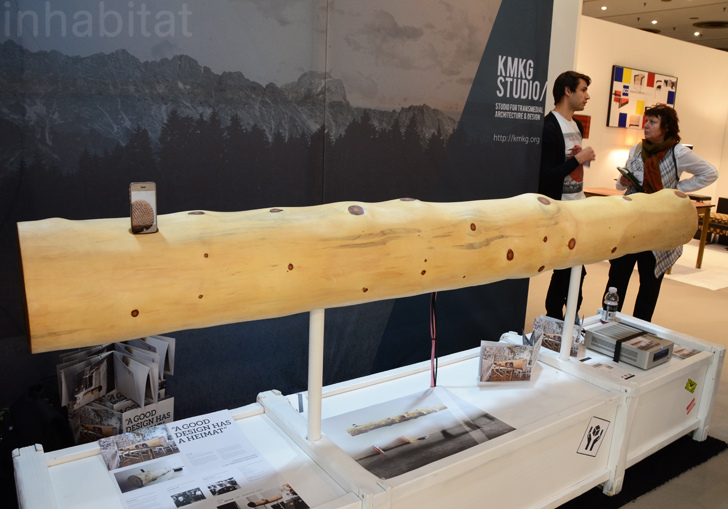 We applaud KMKG’s efforts to create a conversation piece that challenges our relationship with nature but they could make this product much more appealing by offering a version made out of fallen trees, or perhaps by even giving discounts to people who supply their own reclaimed tree trunks. I hope they didn\\\'t cut a tree out for this !! Though we like the idea behind the iTree, we're not really sold on the thought that each one uses a lot of material that could possibly be used for a better cause. Additionally if you think about the fact that many people upgrade their iPods to new models within just a few years, this design statement doesn't seem very sustainable.